Soon it will be Valentines Day. Every year this mom gets her Valentines Goodie Bag together for he two girls and their friends and reach for a box of conversation heart candies to add to the bag. My kids don’t really like the taste of them, and say they are too old for them but I felt it didn’t feel like Valentines Day without them. I don’t think you’re ever too old for a special treat. I was delighted to find an alternative over at Mighty Delighty with candy bar wrappers and the kids are going to love them. 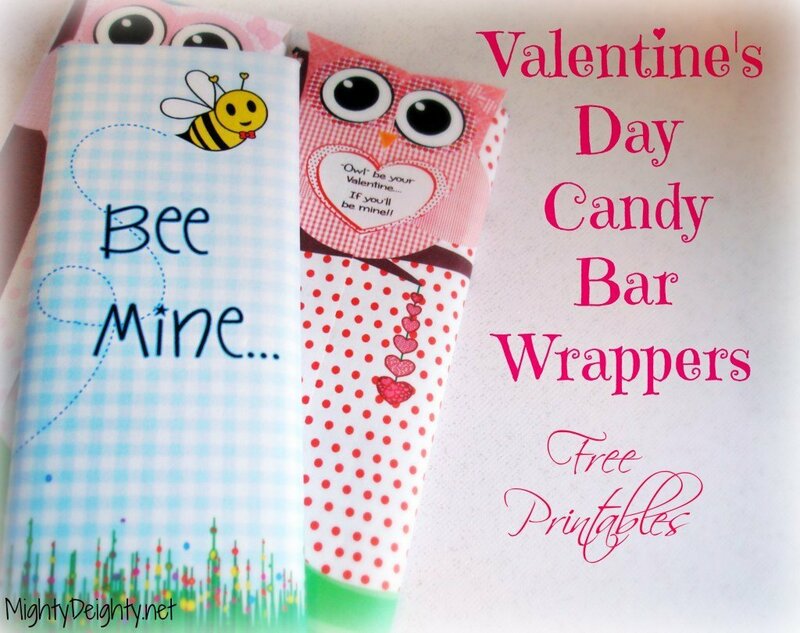 Go to http://mightydelighty.net/valentines-day-printable-candy-bar-wrappers-free/ download the graphics, snip each wrapper to correct size and tape around your candy bars. 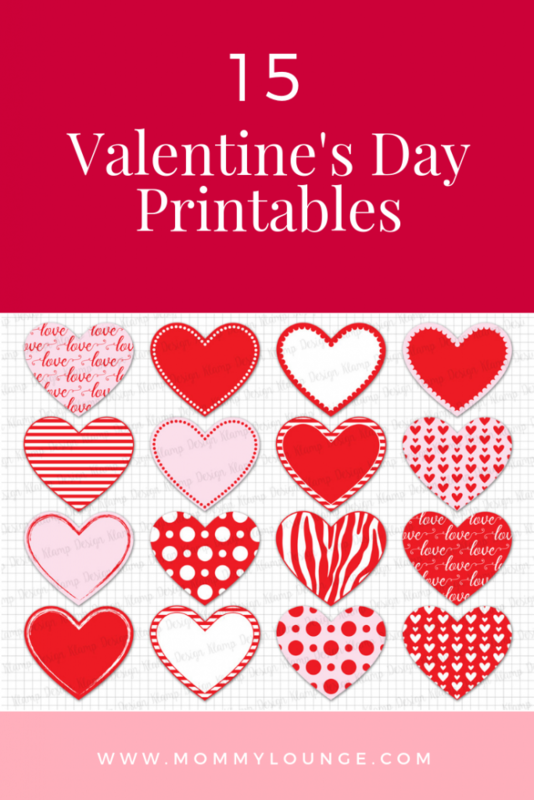 So simple, so cute, so fun, so Valentines Day. They also have the mini candy bar wrappers. I plan to make heart cupcakes and make them look like conversation hearts. It works!